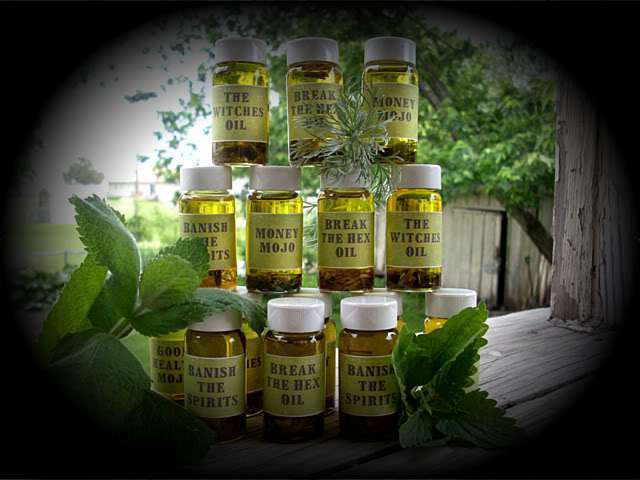 Essential Oils A - Z - Sagittarian Sun, Inc. True Essential Oils contain only genuine plant matter. The extraction process is long, exact, and costly. Herbal oils can stand alone or they can be blended for magickal purposes by combining a few drops of different Essential Oils in a sterilized glass jar with 1/8 cup of one of these vegetable oils: Safflower, Sunflower, Coconut, Apricot Kernel, or Jojoba. The preferred oil to use is Jojoba because it isn’t actually an oil – it’s a liquid form of wax which gives it a much longer shelf-life as it doesn’t become rancid over time. Synthetic oils are easier to find and cheaper to buy, but for magickal purposes, they don’t always have the same strong vibrational level that true Essential Oils have. 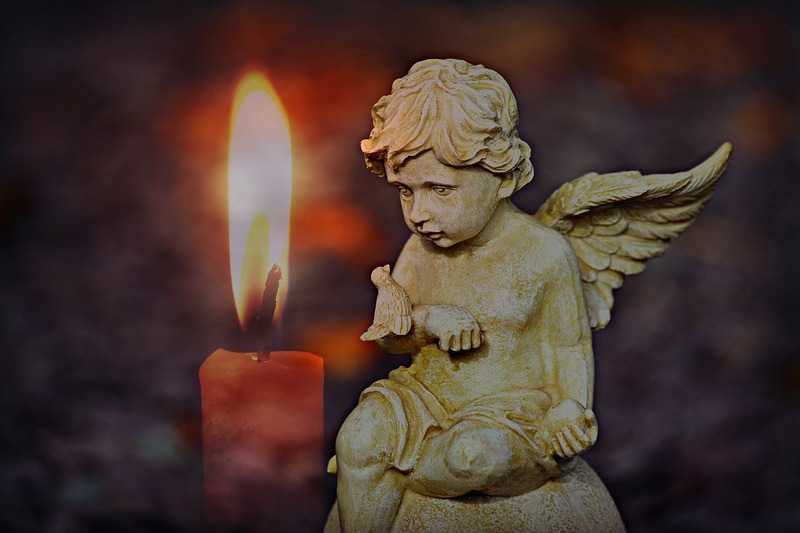 Essential Oils have long been used for Aromatherapy, bathes, medicinal purposes, anointing candles or adding to hot candle wax, anointing talismans and amulets, anointing crystals and stones, and magick; Desire + Emotion = The End Results. Oils, like herbs and incense, have specific energy that can be directed towards the practitioner’s goal or purpose with excellent results. Visualize and focus on whatever the goal or purpose is. As an example; rub a drop or two of a Love Oil on wrists, neck and heart to promote love attracting energy. The uses and possibilities for Essential Oils are endless and worth giving a try. The Metaphysical uses for Oils and Incense is basically the same – the uses may differ, but their power and effect are the same. Focus on your intent and the end result, and use Essential Oils or Incense to add the natural energy that will bring your project to fruition.